AMAZING "UP-CLOSE" VIEWS OF RUMBLING BALD MT! NATURE ABOUNDS! 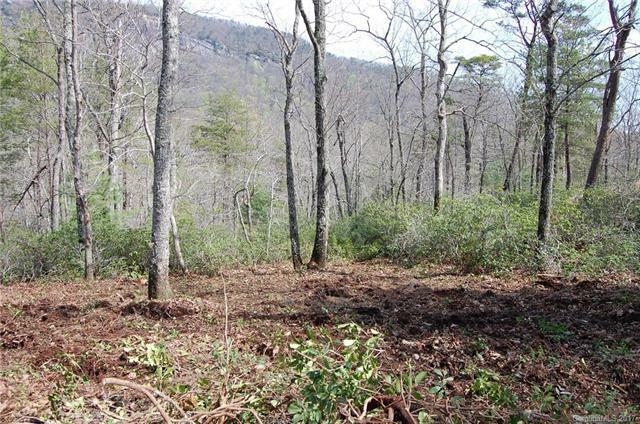 HUGE Hardwoods & abundant mountain laurel adorn this .81 acre property. 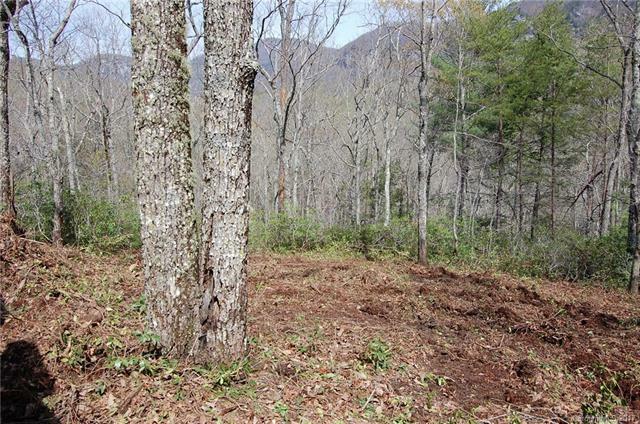 Plenty of room to build your dream home & a garage on this fairly level .81 acres! 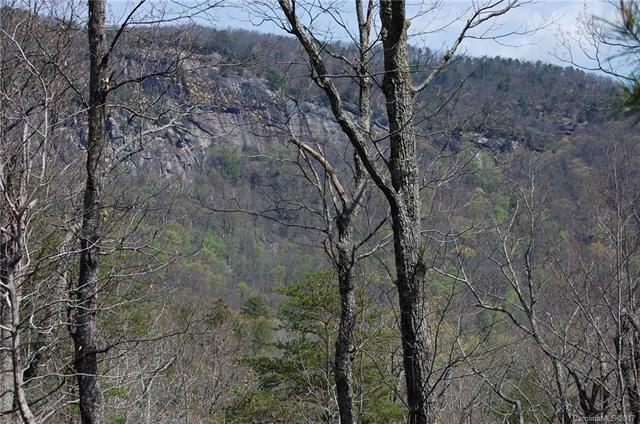 Located on a private "no-thru" paved street high atop a ridge you will enjoy the views & nature at its best! 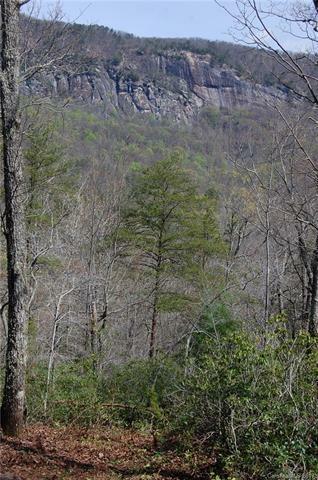 Walking distance to Chimney Rock State Park Hiking/Climbing area & just minutes to all area activities!